Are you thinking of investing in a luxury vehicle in 2018? If you have the cash (or credit) and you want to treat yourself to a new ride this year, there are many options from convertibles, sports cars, powerful trucks, luxury sedans, and much more. With gas prices holding steady, we say go big and consider one of these three luxury SUVs that everyone is talking about. Tesla describes the Tesla Model X as being fast, capable, and the safest SUV ever. With the ability to drive up to 295 miles on a single charge and seating for up to seven adults, the Tesla Model X is impressively potent. Three custom seating configurations are available giving the Model X a best in class rating for interior storage space. 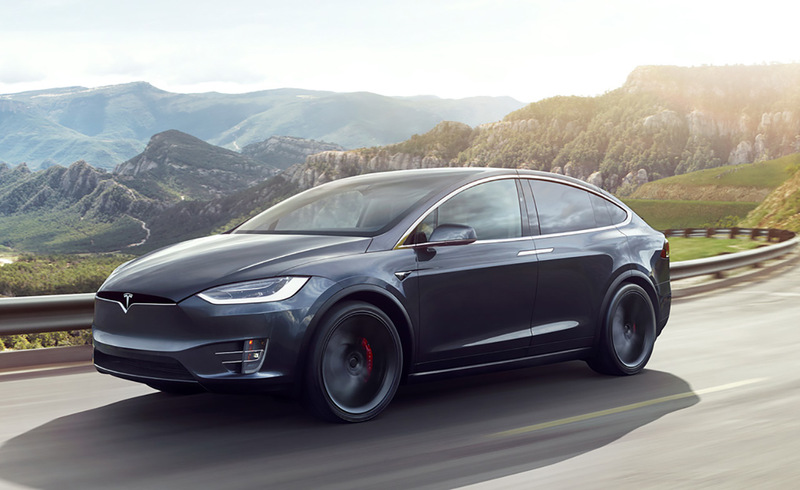 Not only is the Model X optimized to suit specific searing and storage needs, but for such a large vehicle, it is capable of accelerating from zero to 60 miles per hour in 2.9 seconds. The Bentley Bentayga is more about elegance than it is raw power. 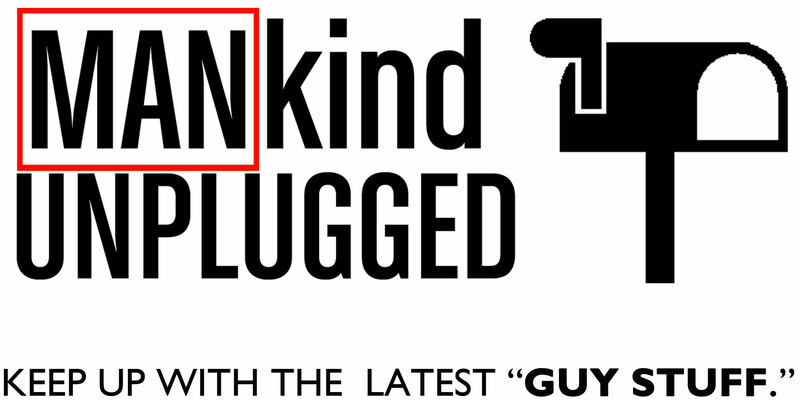 It was designed for both performance and efficiency. When behind the wheel of the all-terrain, all-purpose Bentayga it’s all about the driving experience. 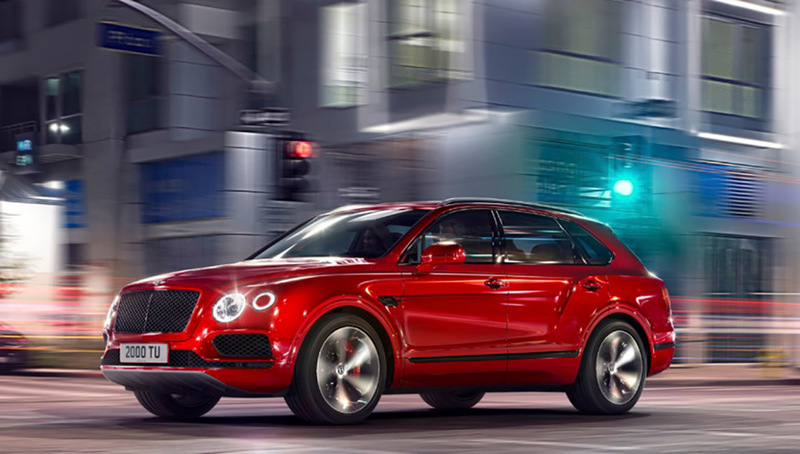 Bentley claims that the Bentayga is the fastest SUV ever built. A W12 and a 6.0-liter engine allow the Bentayga to go from 0 to 60 mph in 4.0 seconds with a top speed of 187 mph making it hard to argue that it isn’t the fastest SUV to hit the streets. 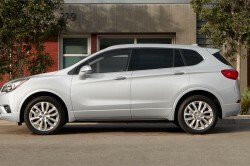 Unlike any other SUV in the world, what is never in doubt is the class of this vehicle. 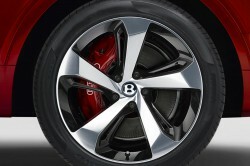 Whether behind the wheel of a Bentley car or SUV, you’ll undoubtedly experience unparalleled levels of luxury. 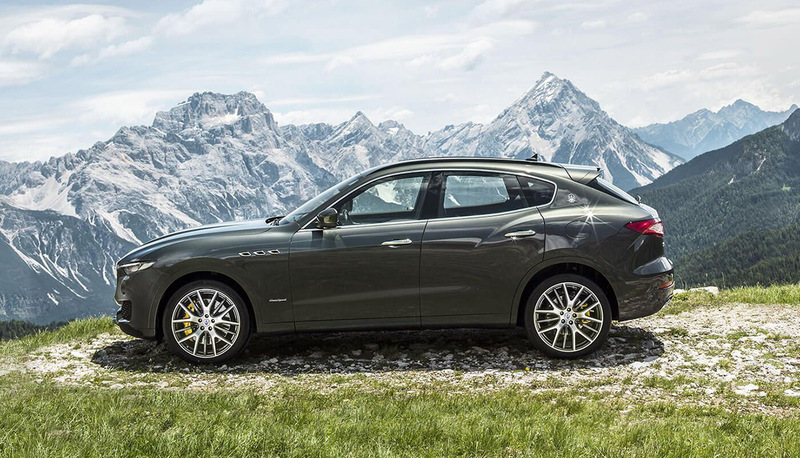 Maserati has a long history of producing luxury cars with class and the Levante is no different. A true balance of luxury and strength, boasting superior power and handling, the Maserati Levante is available in GranLusso and GranSport trim options. The GranLusso option is all about premium luxury while the GranSport package captures more of a dynamic and sporty look. The craftsmanship of the Maserati Levante is striking with an aggressively sculpted front grille and elegant Italian style. The Levante makes every journey an experience true to Maserati thanks to advanced driver-assistance features, an innovative new power steering system, and a Maranello-built V6 engine. If you have luxury on your mind, and you are in the market for a new SUV in 2018, taking the jump can be huge. These are three of the best luxury vehicles that you can buy, so if you’re not sure you are ready to delve into the luxury SUV world, think about the possibility of upgrading your current vehicle. Whether you invest in fancy spoilers, carbon body parts, performance exhaust/mufflers, or aftermarket wheels and performance tires, there are plenty of options to upgrade and drive the streets in style. All you need to do is some research.